Are you feeling stuck? Do you suffer with anxiety? Is there an emotional block holding you back? Are you are fed up of hearing the same old story in your head as to why you can’t achieve what you want to or be the person you want to be? Do you want your life to be different? Do you want to understand and learn how to make anxiety work for you rather than against you? Would you love to understand you - your emotions, your triggers, to have self awareness, to self regulate and allow yourself to heal old emotions that no longer serve you. So let me ask you to consider this, what if you could be the best version of you and live your best life? How does that look, feel and sound to you right now? Imagine really understanding yourself and your emotions, having the ability to enhance your self awareness, develop your emotional resilience and self regulate. How different would do your feel now just thinking about what is possible for you? Are you ready to dare to dream and to let go of everything that has ever held you back? Yes? Then I am ready to guide you through this. Together we will remove those blocks and limiting beliefs, break through any negative thought patterns to create your desired outcomes. I am prepared to ask those tough questions to find out who you truly are. My approach is intuitive and solution focused. In return, I invite you to be 100% committed and that is when the magic starts to happen. You will discover the best version of you and together we will design the life you love. My coaching is exclusively personalised to you as you are unique. Everyone else is taken and on their own journey. This is your journey, your life! Our time together is all about you! It really is a great privilege to be able to guide and support my clients watching the transformations take place as their mindset shifts and grow through our professional and collaborative journey. 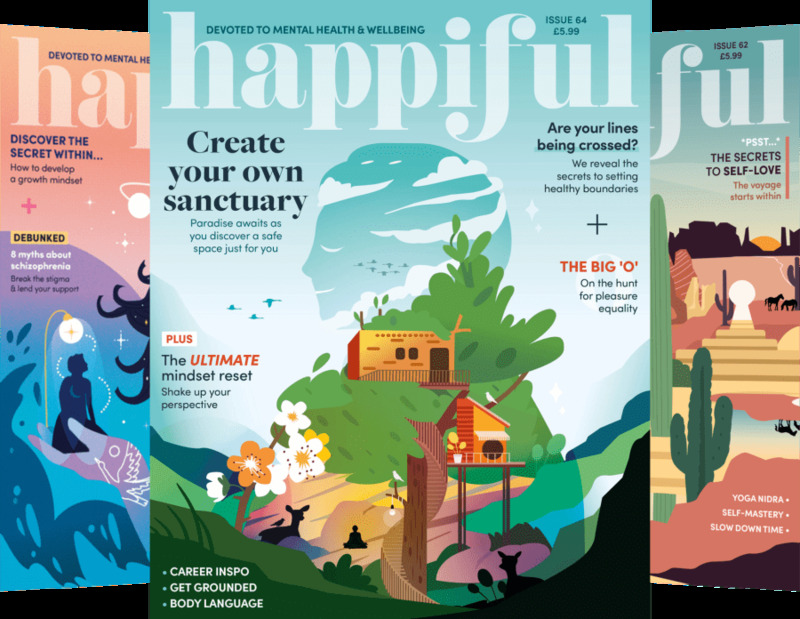 I specialise in Emotional Health - Helping you to understand your emotions, to have self awareness, build your emotional resilience, social awareness and relationship management. I also have great success in helping clients to manage anxiety. When you understand your own emotions, life takes on a whole new level of understanding in yourself and in others. If you are fed up of telling yourself the same old story as to why you can’t move forward, if you are ready to dare to dream of how great your life really can be. Take the first step of your journey right now. Let’s chat – contact me and schedule your complementary 30-minute consultation phone call. I have over 20 years personal and business coaching experience. My professional coaching background is in the corporate environment, both Private and Public sectors - specifically Customer Contact Centres and ICT SD Support Management. Managing and transforming teams, training, leading, mentoring and coaching individuals to achieve and succeed both on a personal and team level. I am a certified Trainer of NLP, NLP Master Practitioner, Professional Breakthrough Coach and Hypnotherapy Practitioner. I am also certified in Applied Neuroscience and Brain Health. 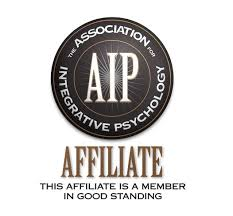 A recognised full member of the Association for Coaching, Professional Member of ANLP, Certified Member of AIP (Association of Integrative Psychology). Personal Emotional Health coaching: I offer a free 30min consultation call to determine if we are both right for each other. Coaching packages are bespoke and designed exclusively to the individual needs of my clients. Individual sessions, Breakthrough Intensives and Coaching Packages are available upon request. Coaching packages include unlimited email support between sessions. Corporate / Staff coaching: Contact me to discuss your requirements. For your convenience sessions are available online via Zoom or in person at one of my practices. In my experience online sessions are equally as effective so distance is no barrier. Contact me to discuss what would suit your you. "When I first spoke to Elizabeth I had hit rock bottom and never thought I’d emerge from feeling so completely sad and hopeless but with in a matter of months she helped me to regain my confidence and navigate me back to where I was before the darkest moments and feel an even better version of myself. I have seen many therapists but Elizabeth is the only one who really and truly got me. I can’t recommend her highly enough. Thank you for all your help!!" “ My anxiety, before coming to Elizabeth, was at a point where I thought nothing could help. I was having multiple panic attacks everyday, I stopped going to school for a few weeks, I didn’t even leave the house. It felt like my whole life had fallen apart completely. I thought I was stuck in that state forever. Out of hours (evening & weekend) sessions are also available by appointment only.